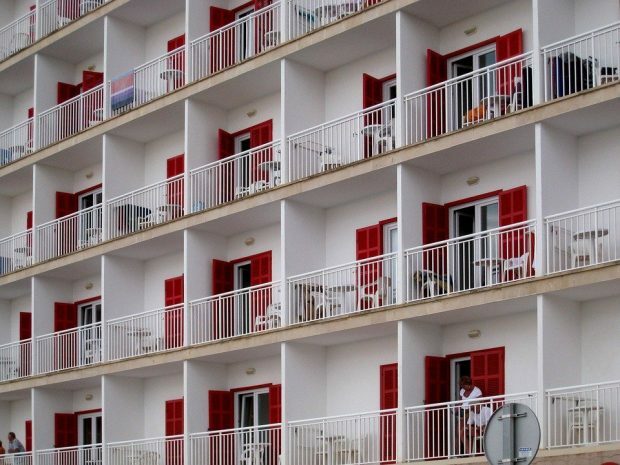 The Magaluf Hoteliers Association has announced that young Brits are being placed in ground floor rooms in light of recent accidents in the resort. 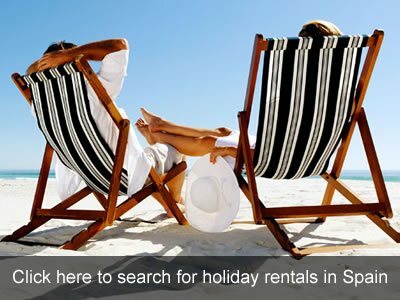 Stock imagery – not necessarily the hotels in question. As an additional measure, those caught “balconing,” which is when someone attempts to cross from one balcony to another, heavy fines of up to €1500 are being issued with three Brits already fined €600 each. Since the beginning of 2018, police have already handed out 1462 fines for this and other acts of anti-social behaviour. It all comes as part of the resort’s clampdown on all-day drinking and pub crawls, according to The Times newspaper. New regulations mean that holidaymakers will have to register for pub crawls and hotels are to be banned from promoting all-day drinking, officials said as they aim to turn the resort into a five-star destination. Several teens have already died in 2018, and around a dozen more have been injured, from ‘balconing,’ including three fatalities at Hotel Eden Roc. Diario de Mallorca blames excessive drinking, claiming that it is at the heart of these accidents. It gives the youngsters a false sense of bravery, causing them to attempt things that they would likely not bother with if sober. Business owners and residents despair of the current tourism model that exists in Mallorca. A Torrenova street store owner said, “I’ve been here for 35 years and the young tourists who come here leave much to be desired,” while a resident of the area added, “the all-inclusive hoteliers encourage drinking, leading to situations that are repeated daily”. Tourism sources have said that meetings have been held with the mayor of Calviá and said that he wishes to eliminate this kind of hotel accommodation… although admitting that it is very difficult to solve in the short term.